One of the most evident phenomena of Western pop culture is film and television’s propensity for remakes and reboots. It’s a topic as polarising as it can be profitable. While I understand how remakes can subsume original ideas, personally I think they can also serve an useful purpose, as it allows tales to be passed down through generations, similar to the oral tradition of griots in West Africa. Case in point, even if you haven’t seen Scarface, is there anyone who doesn’t know the “Say hello to my little friend” scene? But what’s less known is that this movie was also a remake. Scarface was originally a 1932 film (and a pretty decent one), and in a world without remakes, we never would have had one of Al Pacino’s finest performances. 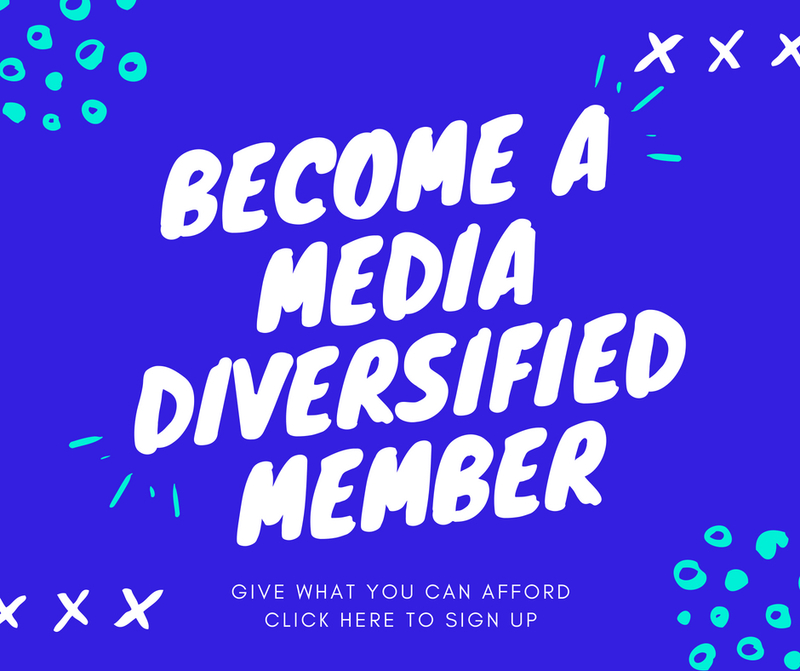 In addition, an update to an established story grants an opportunity to broaden the prism of the narrative (something I’ve addressed before), filtered through the perspective of those who aren’t male/white/able-bodied/cis/straight. 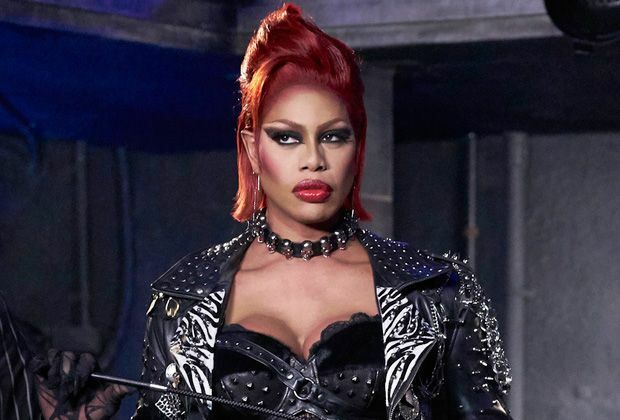 This brings me to Laverne Cox, and her role in the reboot of The Rocky Horror Picture Show, which aired on our screens last Friday (and a week earlier in the US). I’m less concerned with the lukewarm reviews it got – I’ve never had much interest in Rocky Horror, but have no issue with those who do – than I am with the level of scrutiny Cox was placed under. The past couple of years have brought wearying instances of casting choices that incite the ire of the internet (white cis male division). Whether it’s Michael B. Jordan in Fantastic 4, or Zendaya Coleman’s imminent turn as Mary Jane Watson in Spider-Man: Homecoming, an established character no longer depicted in the body of what’s seen as conventional not only brings systemic bigotry to light, but also serves to put disproportionate pressure on the respective performers. Lest we forget the raging chimera that was this summer’s Ghostbusters reboot. In their Honest Trailers series, Screen Junkies lamented, “How did a Ghostbusters movie become the most political thing in America during an election year? ?” There was the post-first trailer outrage, Leslie Jones – not coincidentally, as the sole black woman in the cast – being targeted online, and once the box-office takings were regarded as underwhelming, it was grist to the mill of misogynists who could declare victory, claiming that this proved “social justice cinema” doesn’t work. It’s important to note that such a mindset isn’t only the preserve of MRAs. In the recent hack of Sony, it was revealed that Legendary Pictures, the studio which funded movies such as Inception and Steve Jobs, opted against funding a film adaptation of Legend of the Red Reaper (which had a female lead) because Sucker Punch had done so poorly with both the box-office and critics. So while Sucker Punch had a negative ripple effect on women-led stories, the director of that film, Zack Snyder – who is an object lesson in how privilege can fail upwards – continued to prosper in his career. This isn’t to say that any story not led by white men is automatically good, or that it should be immune from critique (I saw Fantastic 4. It was atrocious). I’ve no issue with a fair-minded broadside towards Ghostbusters, or the forthcoming Ocean’s 11 remake. But increased heterogeneity in mainstream storytelling shouldn’t be solely contingent on profit. Not unless white male actors are also going to lose opportunities as a result of Ben-Hur or Deepwater Horizon. Much like living in a space where you are othered, there’s a precariousness in attaining a prominent position in entertainment. Despite being only one member of the cast, the critical articles of the Rocky Horror remake often led with Laverne Cox’s Frank’N’Furter as the lead picture. The twinning of picture with headline has – unintentionally or otherwise – the inference that the show’s failure was directly connected to Cox’s black trans woman identity, conflating correlation with causation. It’s redolent of a big money signing in football, which always brings attendant pressure and scepticism, with fans almost slavering for the moment where they can heckle, “What a waste of money!” While normalised Western culture may not harbour overt animus to stories not centred around white men, as anything driven by capitalism isn’t above incorporating marginalised people if it results in monetary gain, they will often be under disproportionate surveillance, as commercial and/or critical failure is loaded onto the shoulders of the oppressed. The consequences from one individual actor can be unfairly weaponised against an entire cross-section of society. You can be sure that Zendaya will be blamed if Spider-Man ends up flopping next summer, or a poor reception for Wonder Woman will reinforce the notion that nobody wants to watch women superheroes. The underlying reason for such eagerness to cast aspersions is that potential failure is ostensible proof of illegitimacy because, in the eyes of the online abusers, the sheer presence of the other makes the art illegitimate. Even when given a mainstream platform, PoC/trans/women performers are still tied to stereotypes by dint of having to disprove them. Star Wars: The Force Awakens had to succeed on two levels: be an enjoyable movie; and show that having a black man and white woman as leads wouldn’t harm the film, pressure that Harrison Ford or Adam Driver were free from. It’s another example of the work of unmaking oppressive structures being left to those who suffer within it, when that burden should be carried by those who gain from its unjust benefits. While there has been a welcome broadening of perspectives in our stories, the notion of the arts being a space where PC culture rules is laughable, as the financial budgets and distribution channels are still largely controlled by the same societal groups who have always been in charge. Part of why some feel invested in Rocky Horror goes beyond its respective merits and demerits. Its existence also functions as tangible resistance against the idea that we don’t belong; to change and stretch the notion of the mainstream, particularly in a moment where bigotry has overtly leveraged its weight on the vulnerable. The oppressed remain on trial, having to demonstrate their usefulness to qualify as worthy of just treatment, even when not given a fair chance to fail. The world continues to dictate what we can do, rather than us be allowed to show what we’re capable of. Why would the film and television industry be any different? – For which Jones’s rejoinder at the Emmys was sublime. – Although the poster in China made sure to deprecate John Boyega.